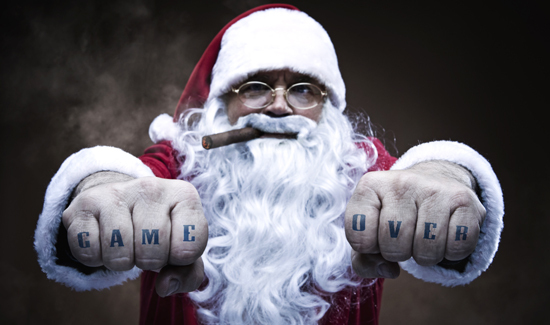 From time to time a burglar will take a page out of Santa’s book and gain entry to a private residence or business by shimmying down the chimney. What these people usually forget is that there is no Santa and all that crap about a old fat guy with a big bag squeezing through a tight space made of bricks is just a story we tell little kids. Jesse Berube, 32, of California doesn’t look like big guy. In fact he looks petty slim. 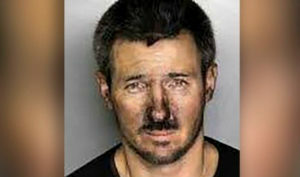 But he wasn’t skinny enough to keep from getting stuck in the chimney of the home he was trying to rob. And for a 911 operator this is a Christmas miracle.